Get the latest news at Sofa So Good! 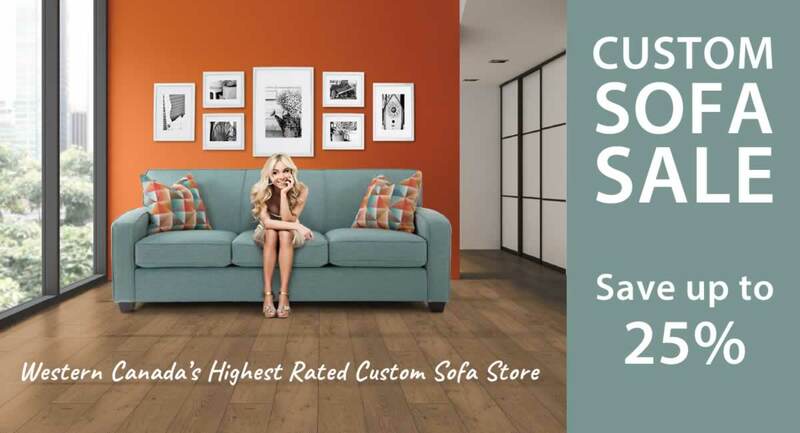 “Made in Canada” and proud of our tradition of excellence and quality, Sofa So Good provides custom sofas and chairs that are known for their durability, style, and consistency. All construction consists of Canadian-made materials. From the frames and springs to the finished materials, every component of our furniture is carefully thought out to provide years of enjoyment. Using Canadian materials reduces fuel and emissions costs during transportation, while locally sourcing materials also supports our great country and allows for growth within the economy. We do import some furniture pieces, but we review each item to ensure that they meet the high standards that Canadian families hold. Visit our furniture store in Vancouver to see an array of upholstery and custom furniture options in person. 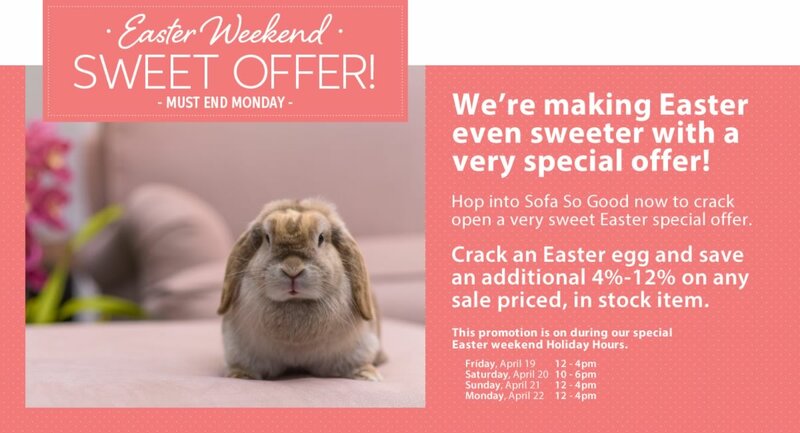 From contemporary furniture to traditional styling, Sofa So Good has everything you need to make your house a home.